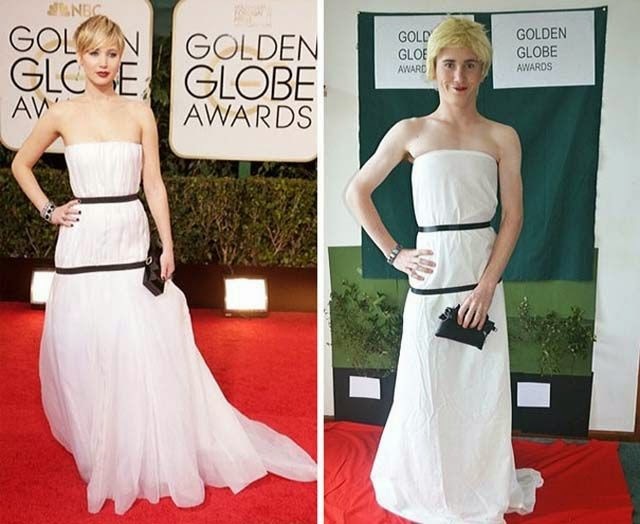 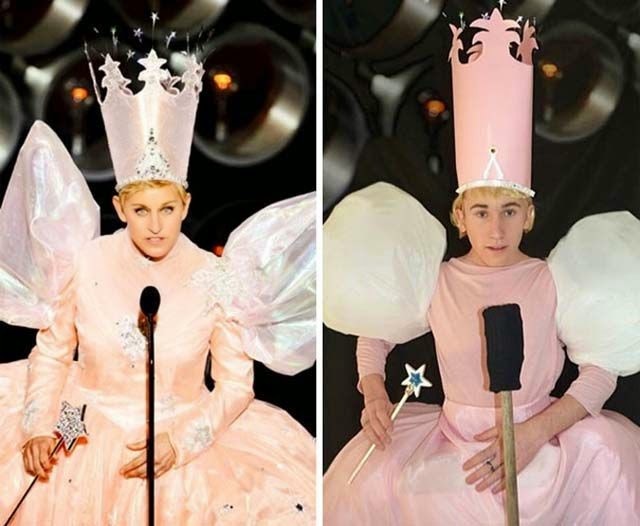 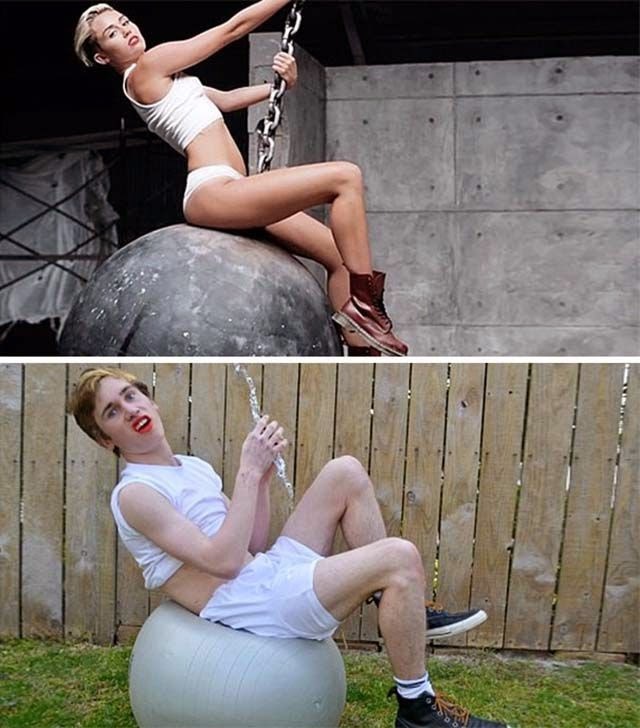 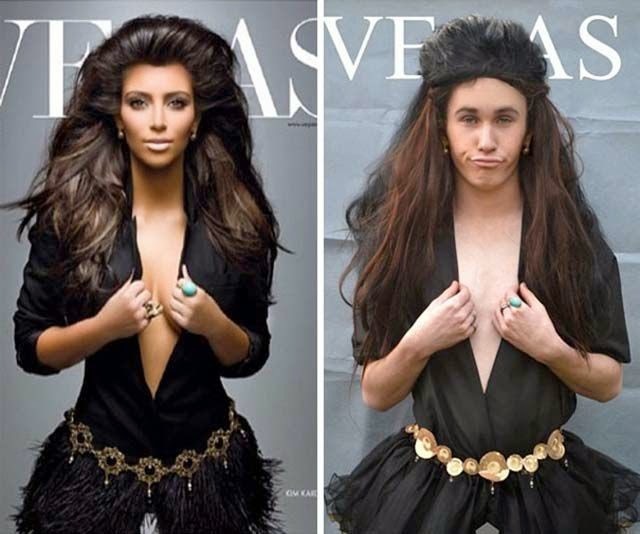 17 year old Liam Martin has 1.8 million Instagram followers and has become an online hit with his wacky impersonations of celebs. 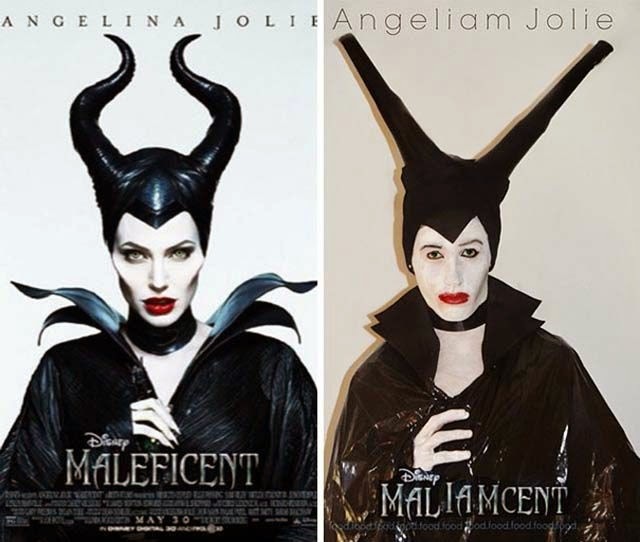 Here are some of his best imitations to date. 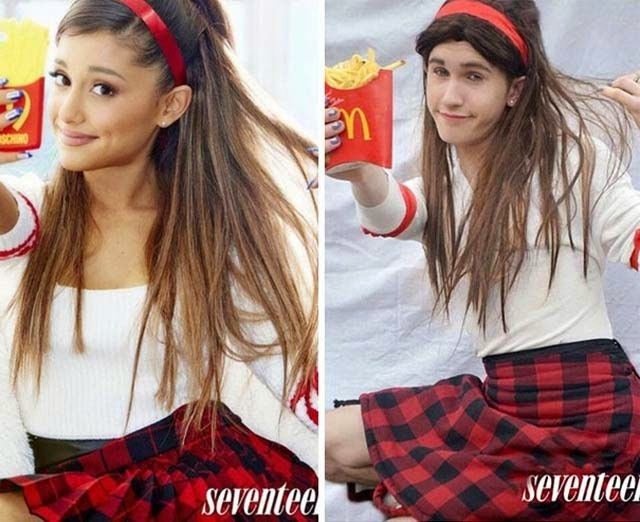 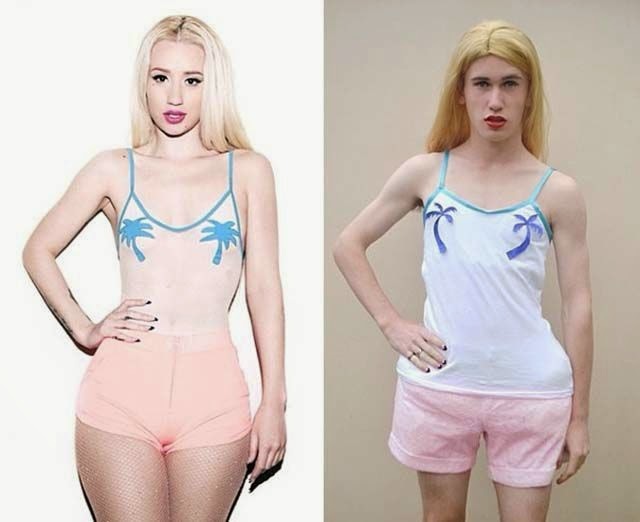 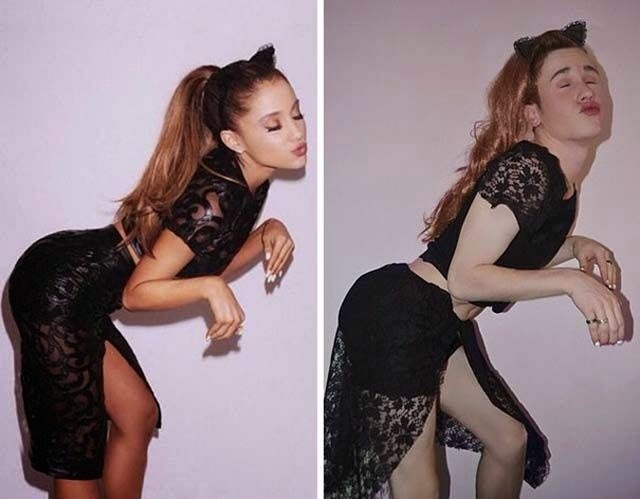 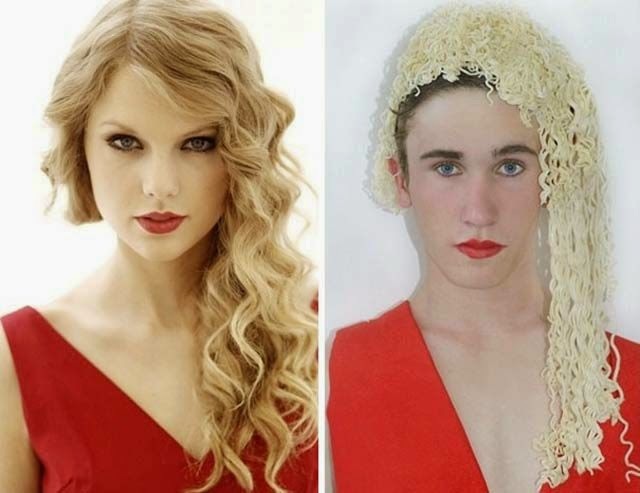 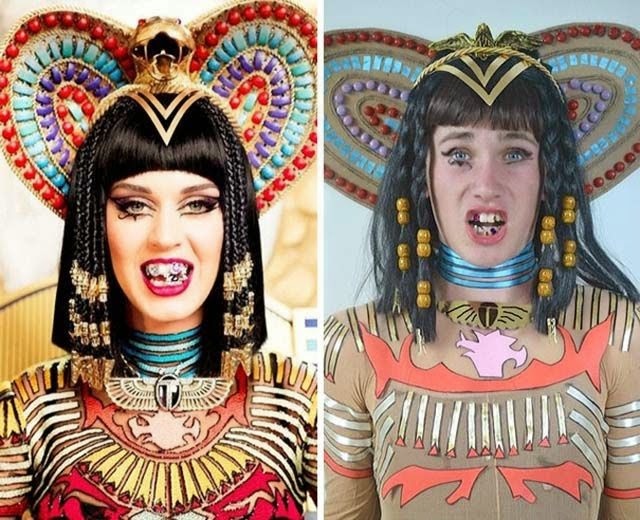 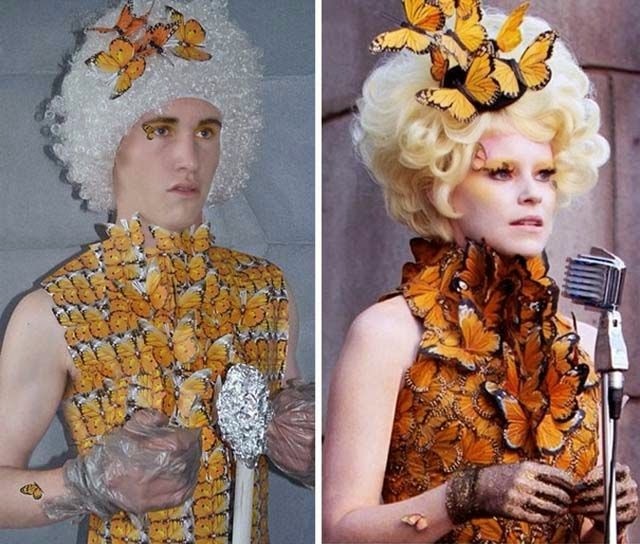 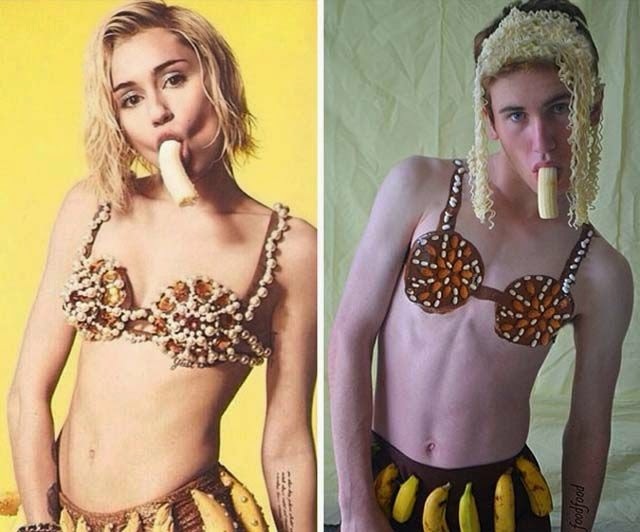 0 responses to "One Teenager’s Humorous Imitations of Famous People (15 pics)"